Single dupatta v/s double dupatta for your wedding look - Real Brides help you decide! Your bridal look heavily depends on how you drape your dupatta over your lehenga. A slight twist in the draping style can completely change your look! 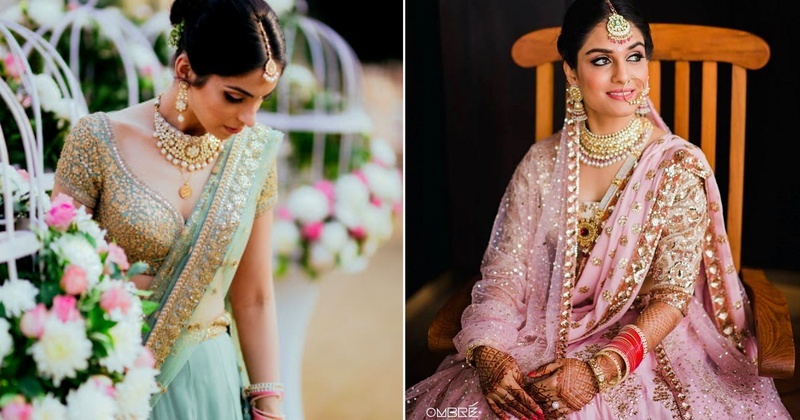 So, we hope this list might have helped you to decide whether you’ll opt for a double-dupatta or a single dupatta drape with your wedding lehenga. Whichever one you decide, just make sure to wear something that’s comfortable for you to carry!